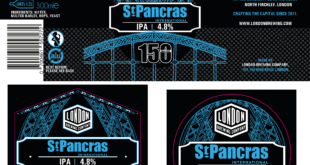 It's just part of a new range of anniversary products celebrating the UK station's 150th year. 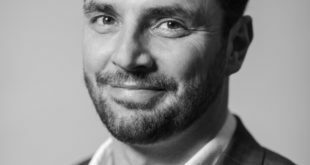 Mother & Baby licensed mattresses and textiles are now being developed by the Manchester based CuddleCo with multiple retail listings already scheduled for early next year, while Vital Innovations is launching a range of feeding and grooming products. 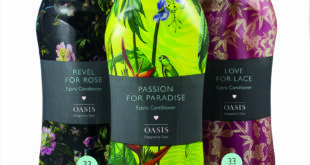 The initial range of three exclusive fragrances (Love for Lace, Passion for Paradise and Revel for Rose) has been developed for Sainsbury’s and launched on shelf in September in bottles featuring Oasis signature prints. 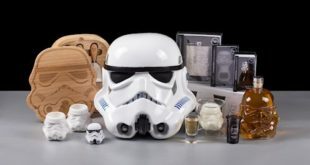 Golden Goose, the licensing agent for the Original Stormtrooper brand has indicated that there is ‘still room for more growth, too’ with Original Stormtrooper plush, poster, rainwear and more still in development with various partners. 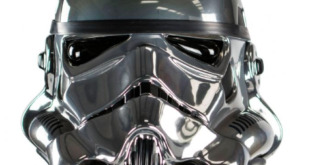 In his new role, Bezodis will be responsible for new business development across multiple client accounts, including Men’s Health, Women’s Health and Original Stormtrooper. 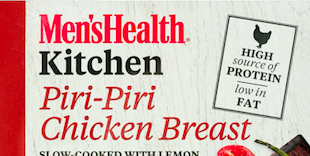 In a deal brokered by Golden Goose, the popular lifestyle magazine has partnered with M&M Walshe to deliver a range of branded sous vide meat dishes to the UK this month. Oestreicher previously held roles at the British Library, where he set up the brand licensing programme for four years. The two will focus on building the Men's Health, Women's Health and Runner's World programmes in the German market.